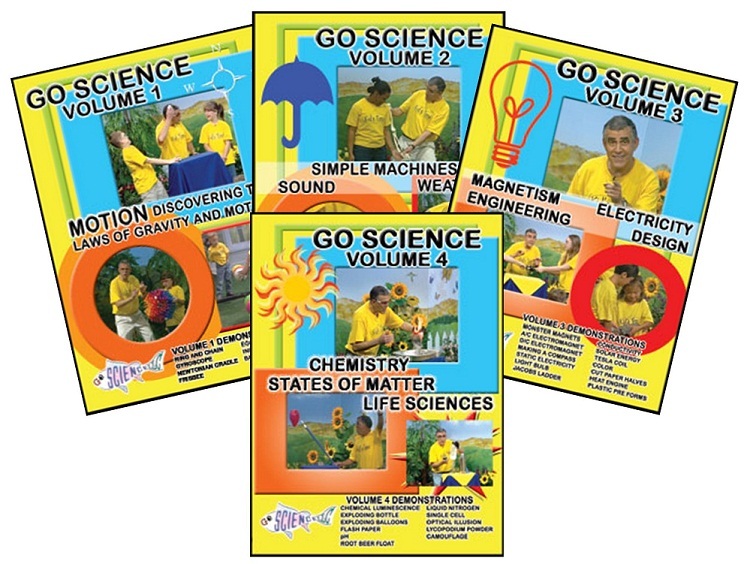 In this week’s Schoolhouse Saturday Swag, we are celebrating reaching 4000 likes on our Facebook page, by giving away this awesome set of DVDs from Go Science! The Schoolhouse Review reviewed these DVDs a few months ago and they were a big hit. We’re excited to give one of our readers the opportunities to have this set in your own homeschool library! This is a Creation based Science DVD Series, authored by Mr. Ben Roy. One winner will receive volumes 1-4 of Go Science! This giveaway contest begins October 13 when this post goes live, and ends at 12:00am EST on October 20. To enter, use the Rafflecopter below. NO PURCHASE NECESSARY TO ENTER OR WIN. VOID WHERE PROHIBITED. LIMIT ONE PRIZE PER HOUSEHOLD IN ANY 90-DAY PERIOD. 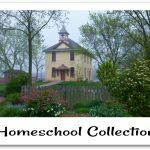 This contest, and all entrants and entries in Schoolhouse Saturday Swag Giveaways (“Contest(s)”), are subject to these rules, the full Schoolhouse Saturday Swag Contest Rules (“Contest Rules”), the Old Schoolhouse Magazine Official Contest Rules found online at http://thehomeschoolmagazine.com/pages/contests/ (“Official Rules”), all of which are incorporated herein by reference as though set forth in full, and applicable law. The Contest is open to natural persons over the age of eighteen (18) years who reside in the United States and who are not otherwise disqualified by applicable rules and laws (“Entrants”). The following persons are not eligible to enter or participate in Contests: (a) officers, employees, independent contractors and affiliates of The Old Schoolhouse Magazine, LLC, (b) Contest sponsors, (c) companies or individuals providing Contest prizes, (d) persons who have won a Contest within the ninety (90) day period immediately preceding the relevant contest, and (e) family members of and persons living in the same household with any of the persons named in (a), (b), (c) and (d). Qualified Entrants may enter the Contest by leaving a comment on this post or by mail. Limit one entry method per qualifying Entrant or household. Entries expire at the end of the Contest. Information about mail-in entries can be found in the Contest Rules. TOS may disqualify and delete any comment or Entry which contains inappropriate language or which, in TOS’ sole judgment, does not qualify as a valid Entry. 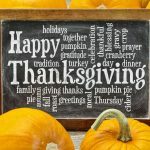 The Contest winner (“Winner”) will be selected by random drawing from all eligible Entries received during the Contest Period, and will be notified by email. Odds of winning vary depending on the number of eligible Entries. Prizes are not transferable. Sponsors accept no liability and make no representations or warranties, express or implied, with respect to any aspect of the Contest. Please click this link to read all Contest Rules carefully before entering. What a fantastic set!! We’d love the chance to win!! Thank you!! Sorry, saw the actual question in the rafflecopter after my comment…our favorite at the moment is Real Science Odyssey: Chemistry!! At the moment – our favorite science is NOEO Science. My favourite science curriculum is the Behold and See series from Catholic Heritage Curricula, the Young Exporters series from Apologia, and the Apologia high school series. My son LOVES Science and would really love something like this. his favorite curriculum is not really a curriculum but he loves Usborne Science books. he scored at a 5th grade level on his 2nd grade Basic skills test just from reading Usborne Science books! I never used a Science curriculum. My oldest is now in first grade so I am very interested in yours. Thank you for the giveaway. We use Apologia Science Zoology with the journal books. I have enjoyed Apologia for many years. Really haven’t tried anything else. 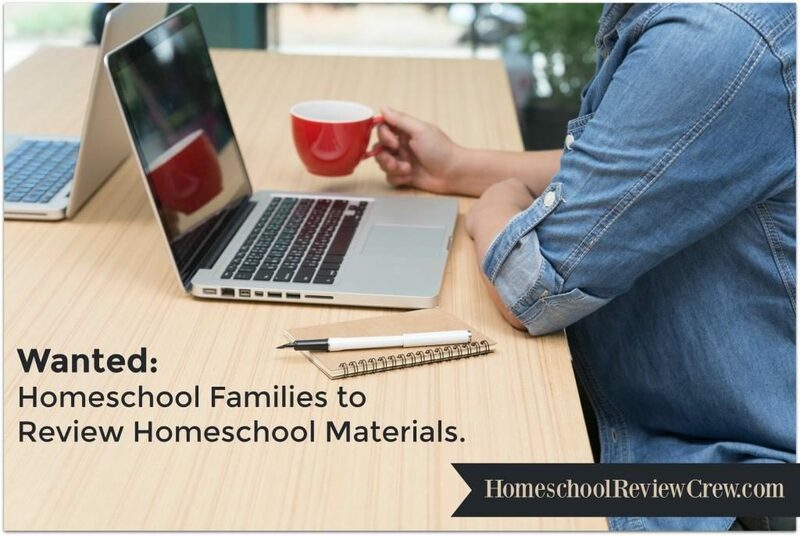 Our favorite science curriculums, so far, are from Queen Homeschool Supply(Their biology curriculum: Summer by the Sea)and Apologia (Flying Creatures of the 5th day). My daughter loves science. These would be great. We have used Apologia Science. However, we are always on the look out for new and exciting science curriculum! We don’t have a particular science curriculum right now. We’ve just been reading books from the library mostly. We love the Apologia series with the notebooking journals. We use A Beka, but I am always on the lookout for others. My son loves science. We use Apologia for elementary ages. The only official “curriculum” that we are using right now is Biology101. Other than that we put together our own lessons based on interest or findings during nature walks. favourite science curriculum? ones that I find on my own usually on-line or in one of the many science books I have. This is great!! Thanks for the chance! I am so excited to be a part of this! Sorry, just saw the question also…just too excited at this chance this morning. I do not have one at the moment because I am working on Pre-K right now and am just learning all this and getting started with everything. We use Apologia Science as our curriculum and the Houston Museum of Natural Science as our science lab. I love anything by Kent Hovind but am always looking for other Creation Science teaching materials! Thanks for the opportunity! 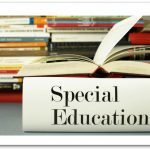 We use Apologia for elementary right now, but I’ve been looking at Colors/Rainbow/Spectrum Science from Beginnings Publishing. We are using Sonlight Science right now, but looking to try something else. We are using Apologia Flying Creatures for the first time this year along with other unit studies for science and really enjoy it. I am still looking for my favorite science curriculum! Right now we are doing Sonlight. Right now – we’re all about leaves. 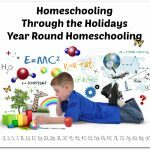 We are new to homeschooling and currently do not have any “books” to use towards our homeschool. So this would be a great addition if we win.